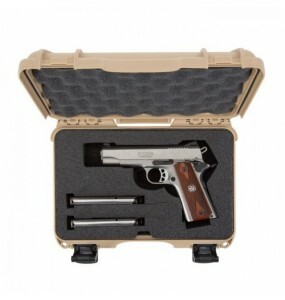 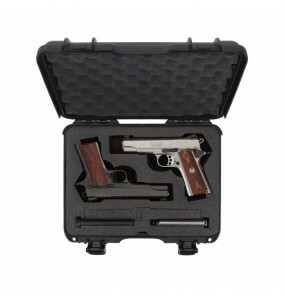 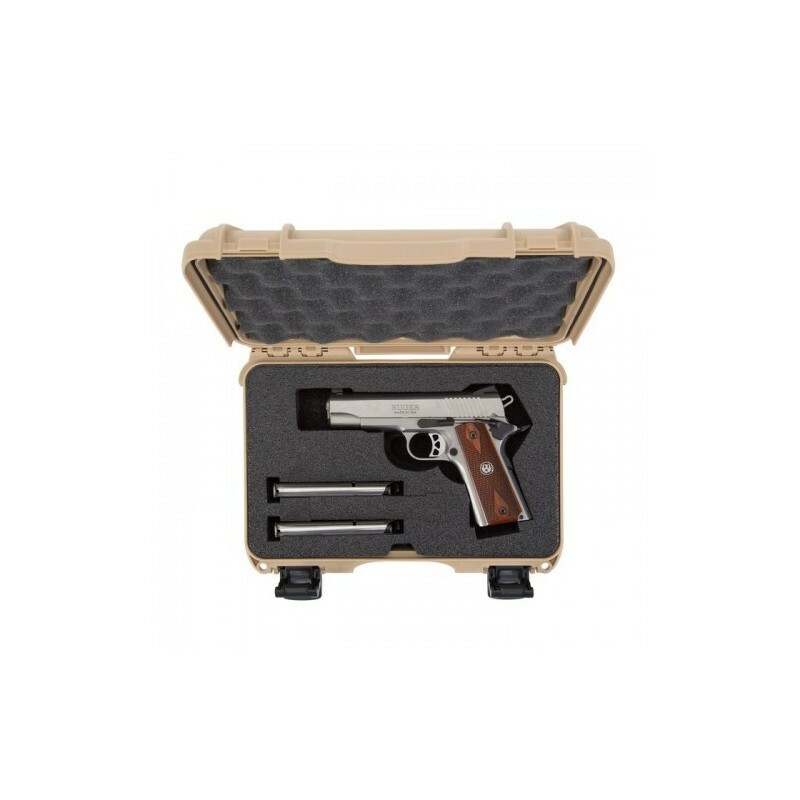 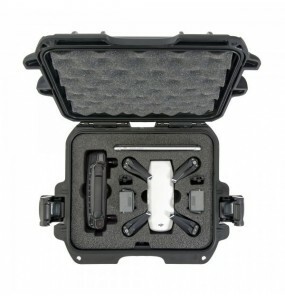 Ideal slim profile for handguns or small drones. 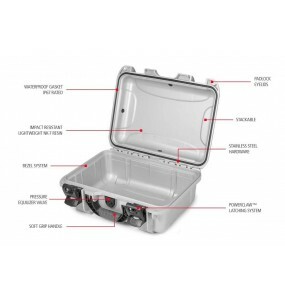 Pressure equalization valve and built-in installation system. 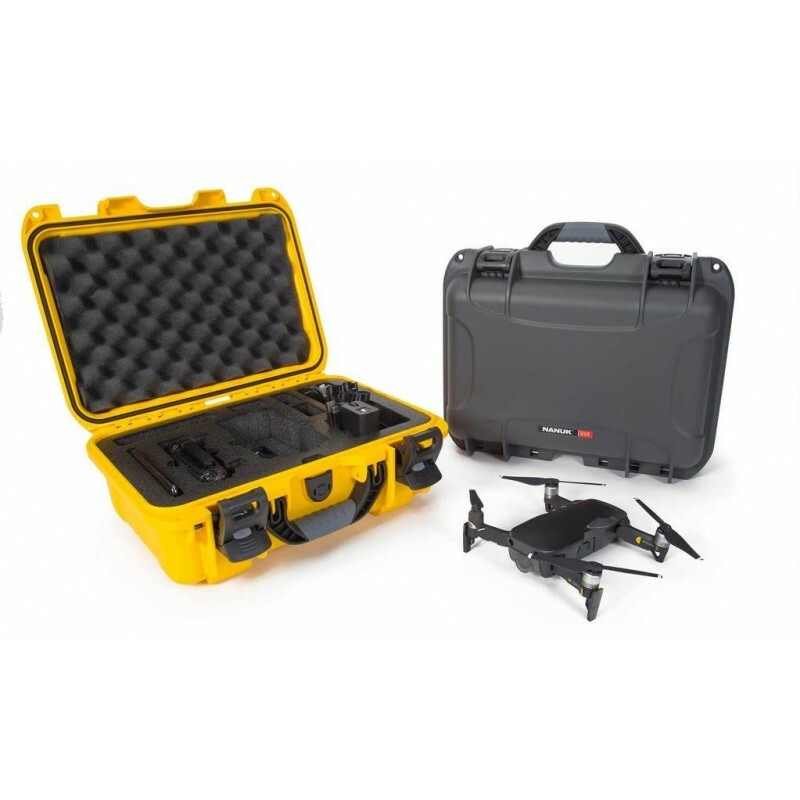 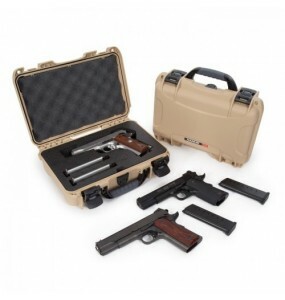 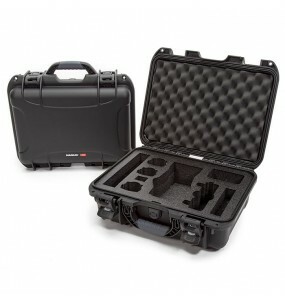 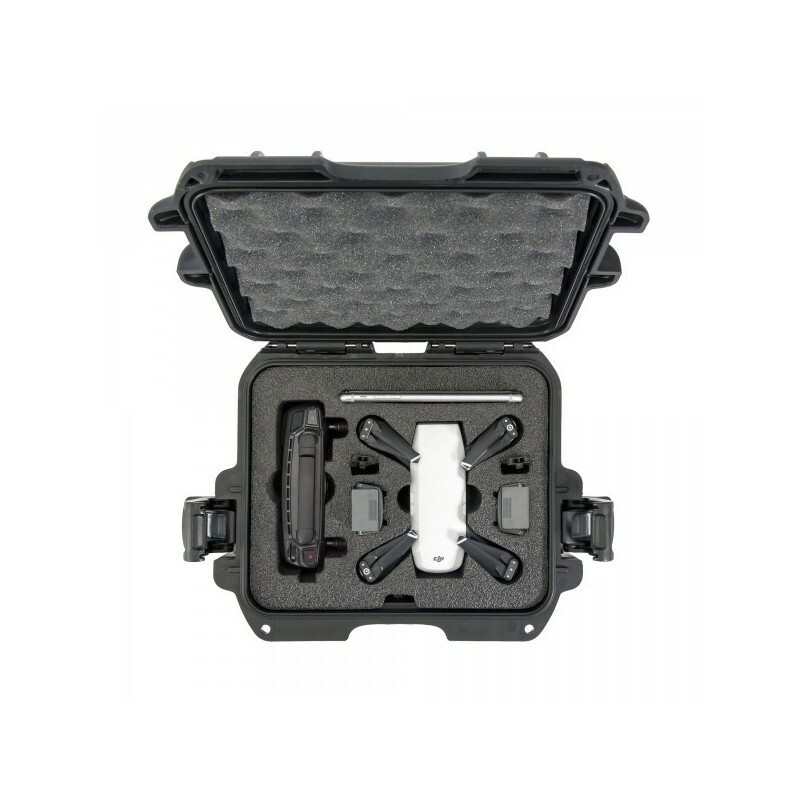 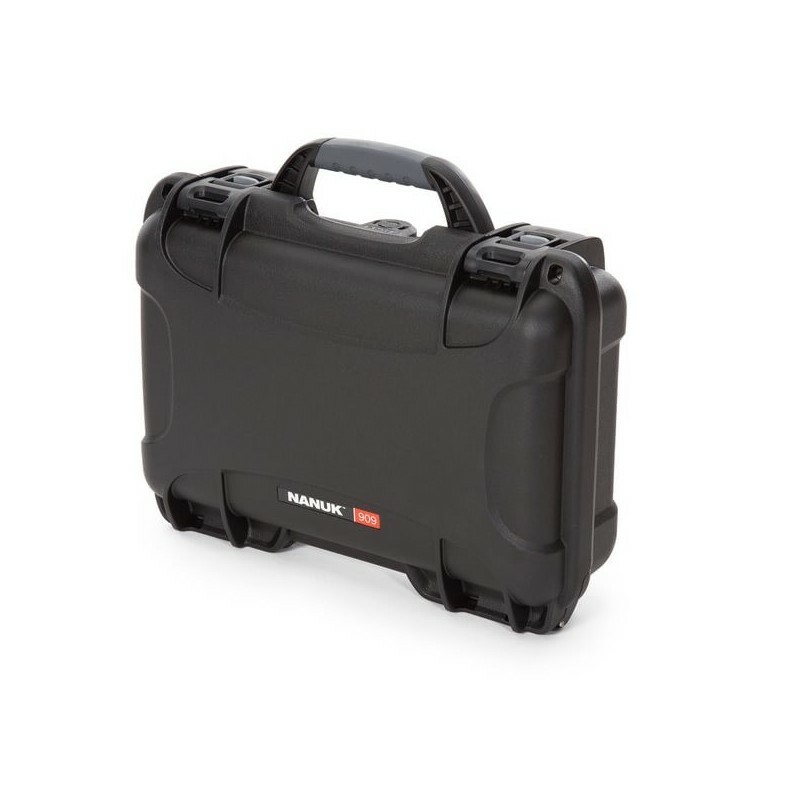 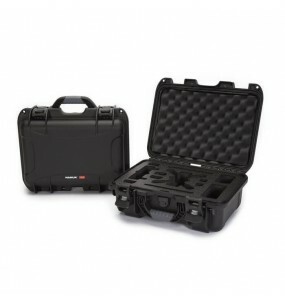 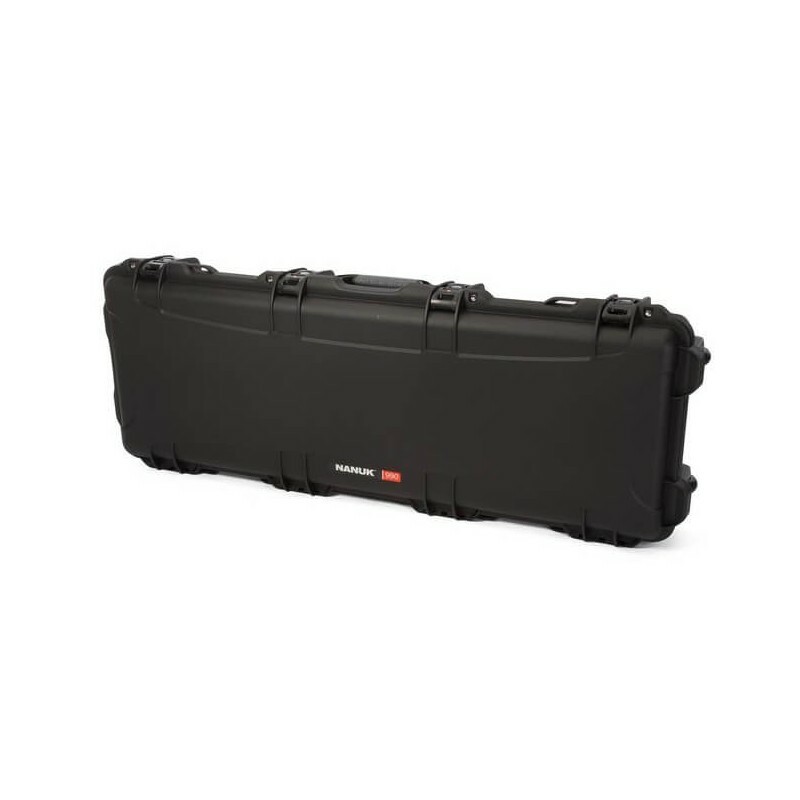 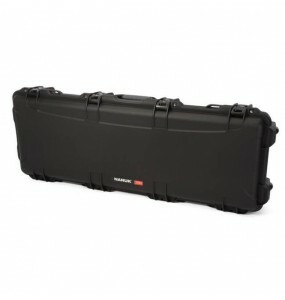 Shock resistant and waterproof this case features a PowerClaw clasp system for the safety of your equipment. 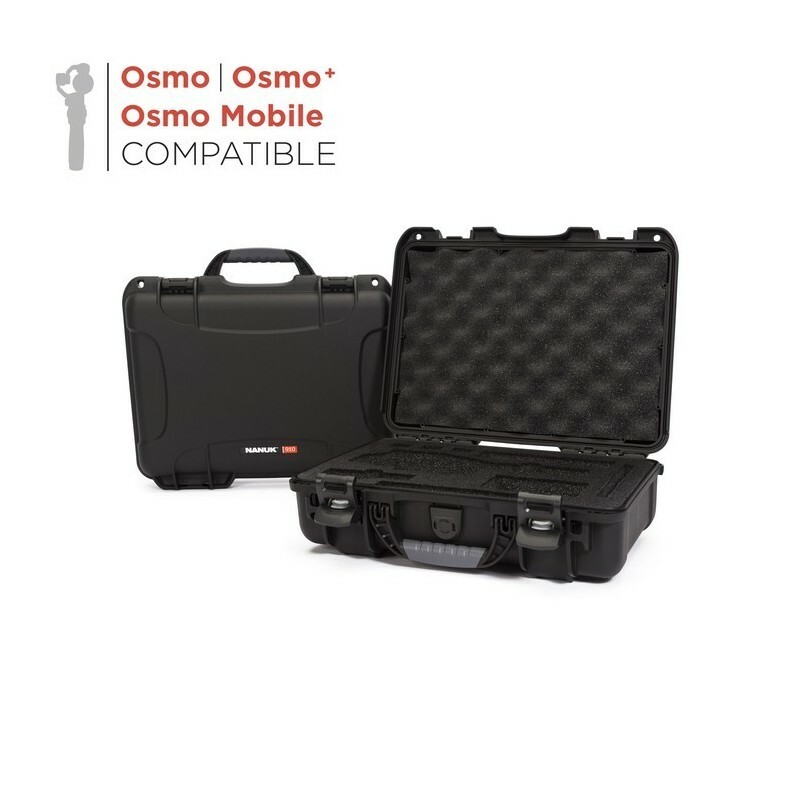 Light, elegant and compact, the 909 adapts to all environments. 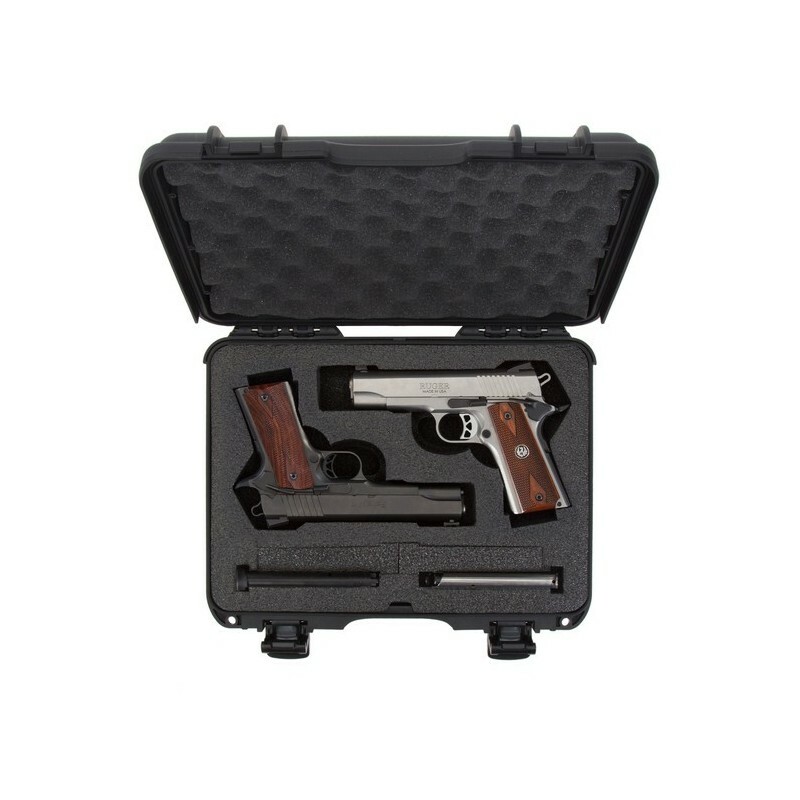 The slim profile of the 909 makes it the ideal case for handguns, small drones or compact tools and equipment. 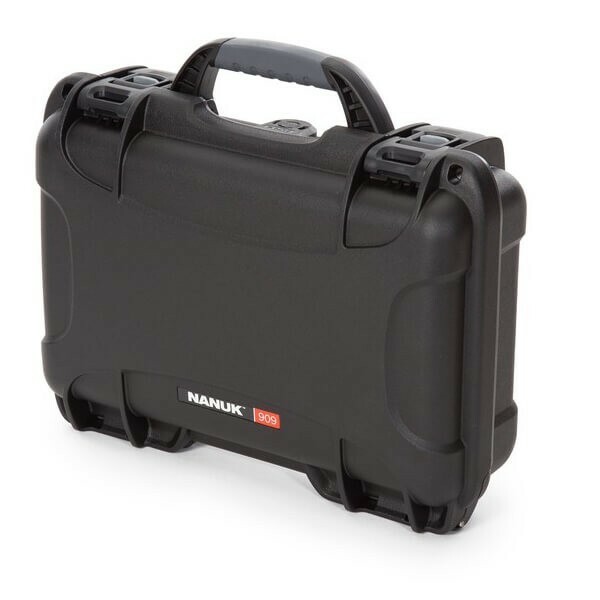 Like all NANUK cases, the 909 is impenetrable with its durable resin shell and PowerClaw locking system. 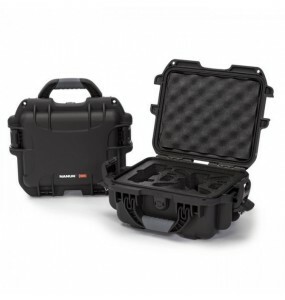 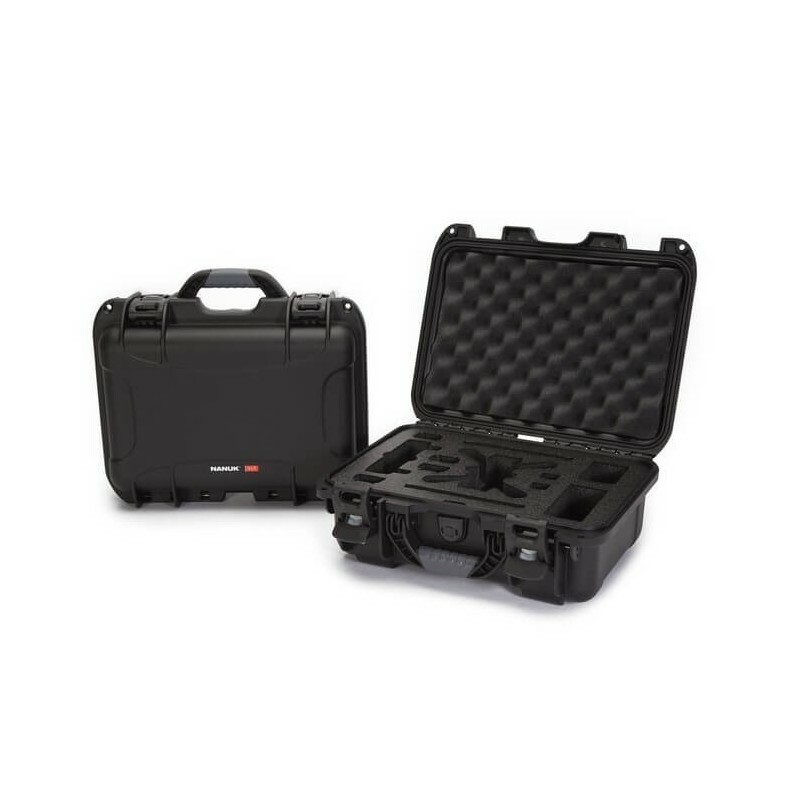 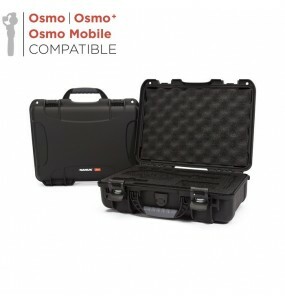 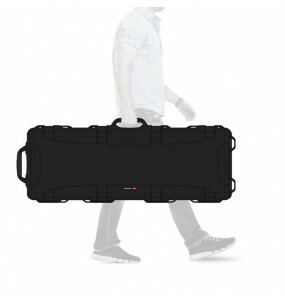 Rugged and waterproof, it protects your equipment like no other compact case. 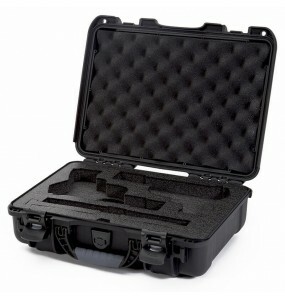 Diameter of padlock hole 0.300 "